From December 2018 to January 2019 the team worked tirelessly on delivering a new brand for the company, transitioning from eCoach to Coassemble. To fit the new brand we had to refresh every part of the platform, giving it a modern, fresh new look that our users have been very positive about. Click here to find out more about why we rebranded. Coinciding with the rebrand, we implemented a simplified navigation system that focuses on the key functionality in Coassemble. Watch the following video where our head of UX explains the reasoning behind the new navigation system. We've completely redesigned the learner dashboard, making it easier than ever for your learners to find what they're looking for. It's important to note that what we've released is just the beginning and we'll continue to improve the dashboard for learners throughout the year. Watch the following video where our Head of UX describes the reasoning behind the new design. We've removed the 'secondary' color from the base colors page as this is no longer used in the app. In addition, there is no need for a login logo as we are now using the header logo across the app. The banner has also been updated so that you can now change the background colour and background opacity. Unfortunately, Kevin didn't fit with our new company brand and values, so unfortunately we had to let him go. For those of you who don't want to let Kevin go, you can still use him on your feedback pop-ups accessed from the customize page. 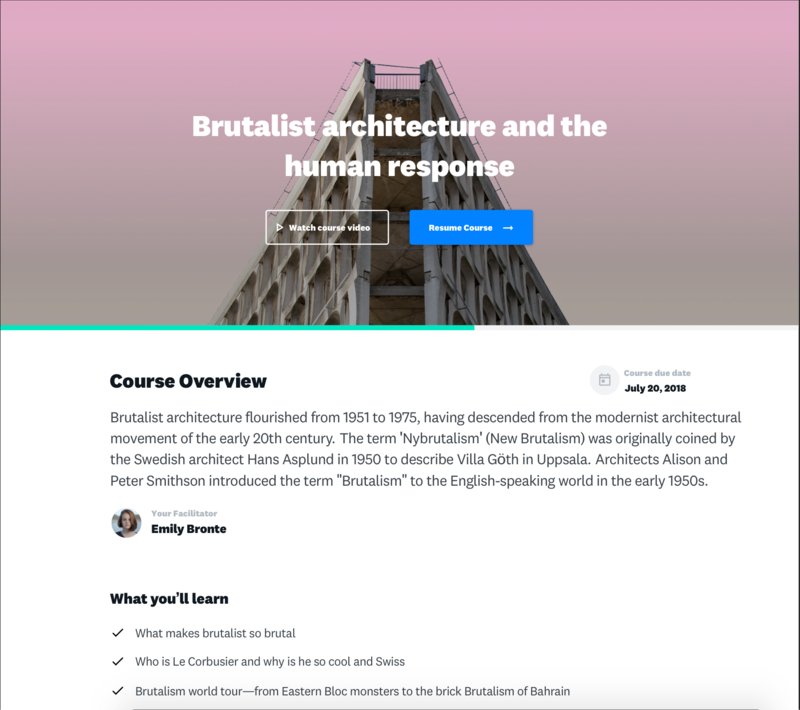 The course overview page has been updated with a sleek modern look that utilizes the course card as a header background image. The course video is now accessed by clicking a button, and the start/resume course button is now clearly accessed at the top of the page. 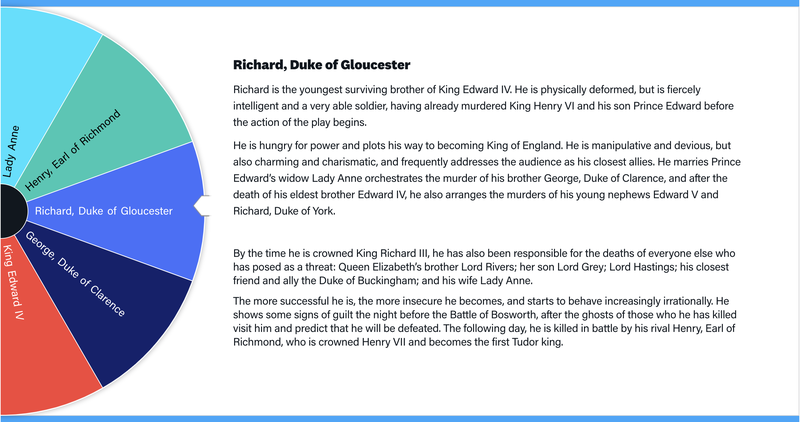 We updated the wheel template so you can fit more into it. Check out the the wheel update article to find out more. The functionality of the instructors tip has changed slightly so that it fits better onto the page. If you use the instructors tip to play just audio, a pop-over no longer appears. Instead, a simple play/pause button is visible for the user to toggle. We've added generic titles to all notifications. We're now recording the user who created invitations so that we can attach these to notifications.